This page contains exclusive offers by members of NBCC for members of NBCC. Content is available for members only. Banner space – gain exposure by placing a banner on key pages of our website and in our popular monthly newsletter. Our website enjoys hundreds of visitors a month and our newsletter is emailed to hundreds of GDPR compliant email addresses (both members and non-members) with an exceptional open rate. See our rate and spec card or email us on info@nbccuk.com to book your space. Send an E-shot – gain traction for an offer, service or Event by sending your own content to our email database. We have an opt-in for third party marketing material which takes your message beyond the immediate membership many warm recipients expecting quality business information. 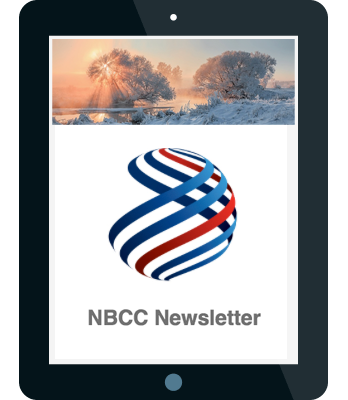 To arrange an e-shot or discuss your content contact us on info@nbccuk.com. Host an event – if you spot an Event opportunity or have a great idea about bringing people together in a business setting – talk to us! Our experience at hosting successful events could put you on the speaker stand and create great positioning for your company. Contact us on info@nbccuk.com to start a discussion. Sponsor an existing event – increase relevant visibility with an Event Sponsorship package. Your company will have excellent exposure during the run up and throughout the Event, you will be invited to have a stand at the Event for showcasing a relevant product or service and there is usually a speaker opportunity depending on the Event and any other Guest Speakers. For further details or to make an enquiry please contact us on info@nbccuk.com.